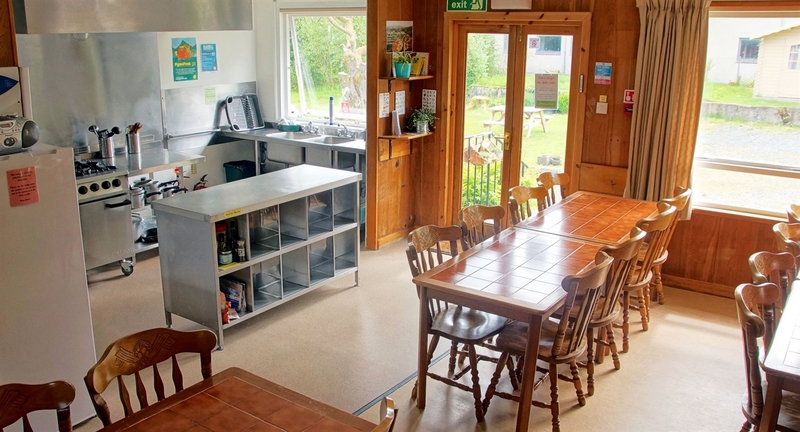 Inveraray Hostel provides comfortable accommodation in shared dormitories and private rooms, with all bed linen provided, towels available to hire, free WIFI, and complementary tea and coffee. 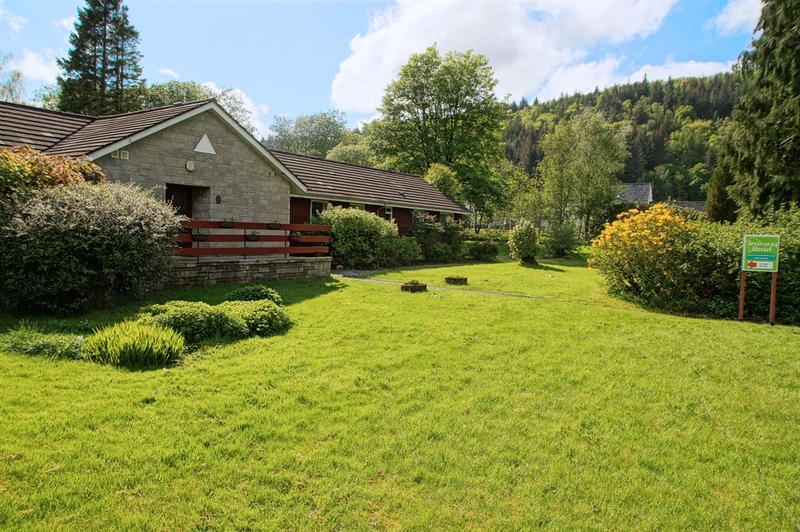 We have an excellent self-catering kitchen, dining area and cosy wee lounge, a lovely garden with picnic tables, as well as a drying room, bike shed and large car park. 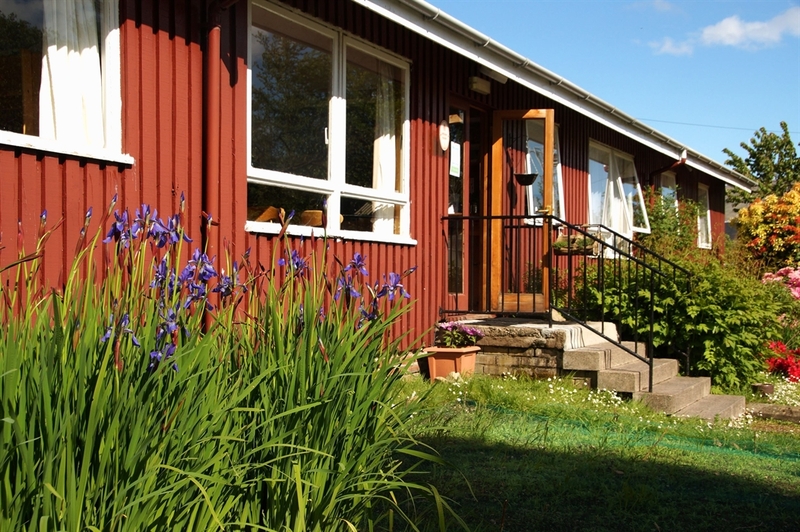 Our 28-bed hostel in the historic town of Inveraray, on the western shore of Loch Fyne, is in a superb location for exploring Scotland’s Southern Highlands and Islands, and the perfect choice of accommodation for all independent holidaymakers who cherish an opportunity to socialise with other guests. 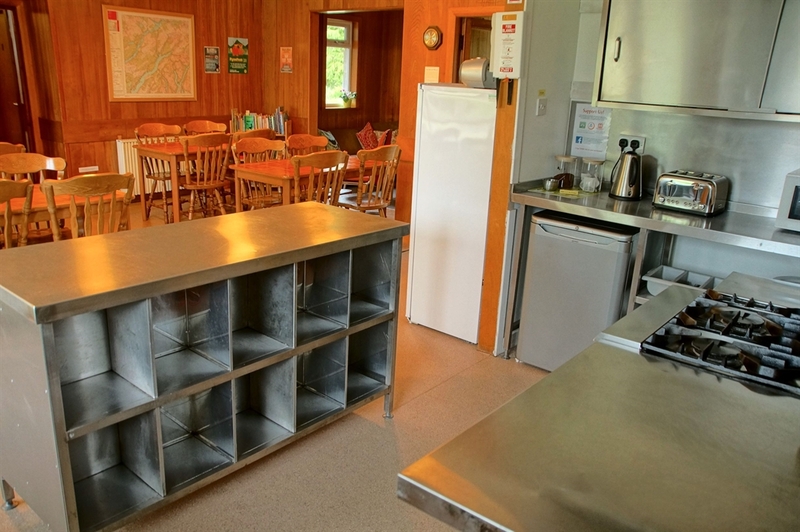 We offer budget-friendly, basic but comfortable accommodation in private rooms as well as shared dormitories, a well-equipped kitchen, dining area and wee lounge, and a lovely garden complete with picnic tables! 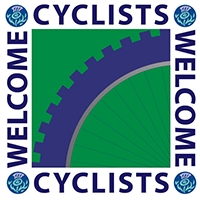 Guests have daytime access to the hostel, use of a drying room and bike shed, free WIFI and complimentary tea and coffee. 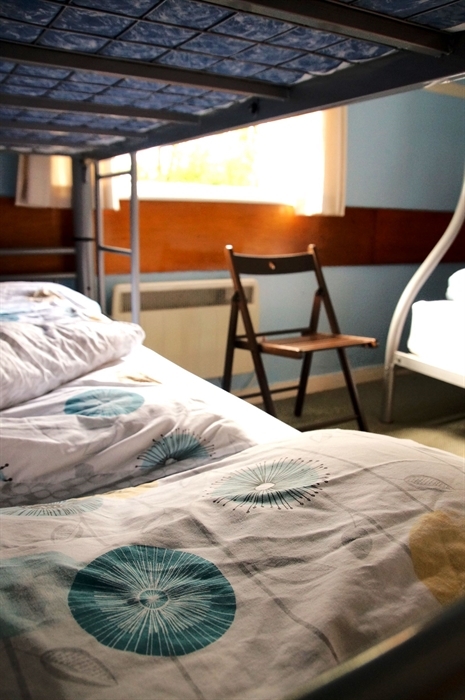 We also offer a continental breakfast and towels are available to hire.